One person is dead after being struck by a car Friday in Concord. The 71-year-old driver struck the man who was on the road and is cooperating with police. Police say it does not appear that drugs or alcohol was a factor in the crash. 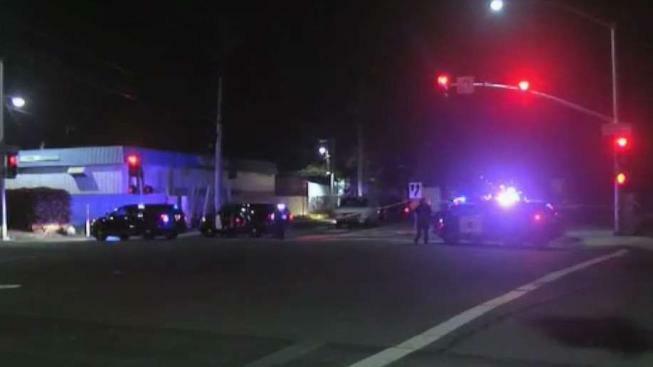 Officers with the Concord Police Department responded Friday at 6:58 p.m. to a report of a pedestrian who was struck by a vehicle on westbound Arnold Industrial Way just east of Laura Alice Way. Police said a vehicle traveling west on Arnold Industrial Way struck a man who as on the road. The driver of the vehicle, a 71-year-old man from Pacheco, remained at the scene and cooperated with investigators, according to police. Police said it does not appear alcohol or drugs played a factor in the collision. As of Friday night, the identity of the man killed had not been released. A section of the roadway was closed for about three hours as police conducted an investigation into the collision.